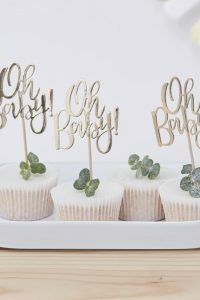 Fun and quirky baby showers for the alternative mums at Generator Dublin! 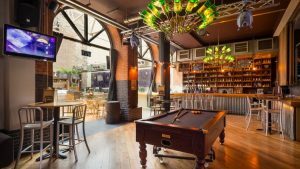 Forget the traditional baby showers and celebrate the mummy to be in a fun and quirky way at the coolest place in town: Generator Dublin. 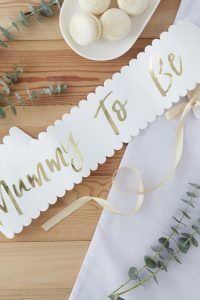 Whether you’re hosting an intimate group for the mum-to-be or a big bash for a happy couple, we welcome all the yummy mummies and friends who have style, pizazz and out of the box thinking. Let us know your baby shower requirements and we’ll move mountains to make it happen for you. 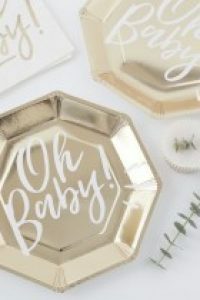 If you are looking for a different take on the traditional baby shower go for our lively venue, with our cool graffiti backdrop, pool tables, music, central location and nearby parking available. Choose your own bespoke food and drinks package, tailored to your budget and style. We are able to cater and customise with different food options and provide alcoholic and non-alcoholic drinks for the non-mums and mums to be.